Program Description: The program will be presented by Larry Naukam, retired head of the Local History, Genealogy and Digitizing Division, Rochester Public Library and president of the Rochester Genealogical Society. Larry has been researching his German families in Buffalo and Rochester since 1978, including visits abroad to German archives and towns. 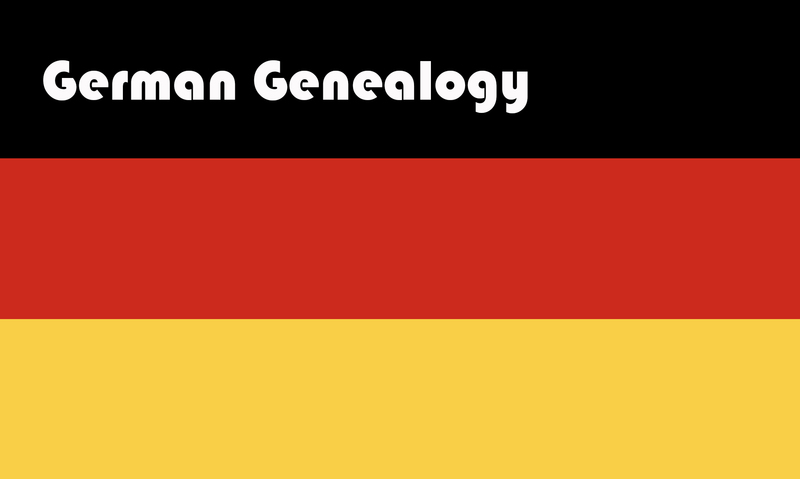 The presentation will focus on how to get started and get going in finding your Germanic ancestors. Sources in the United States, online, and in German areas of Europe will be shown and discussed.